UCLA 'Weisman' Retro block panel T-shirt. A stand out collegiate sports style with Seventies Indie panache. 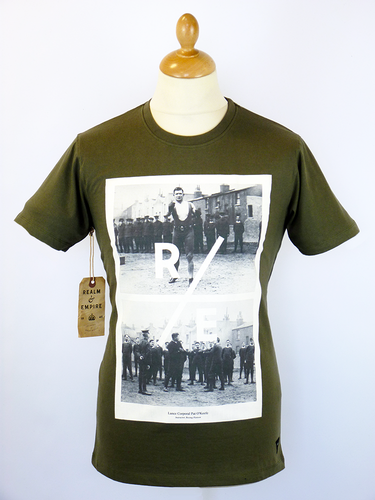 Pair with track top and jeans for that easy casual look - UCLA 'Weisman' T-shirt. 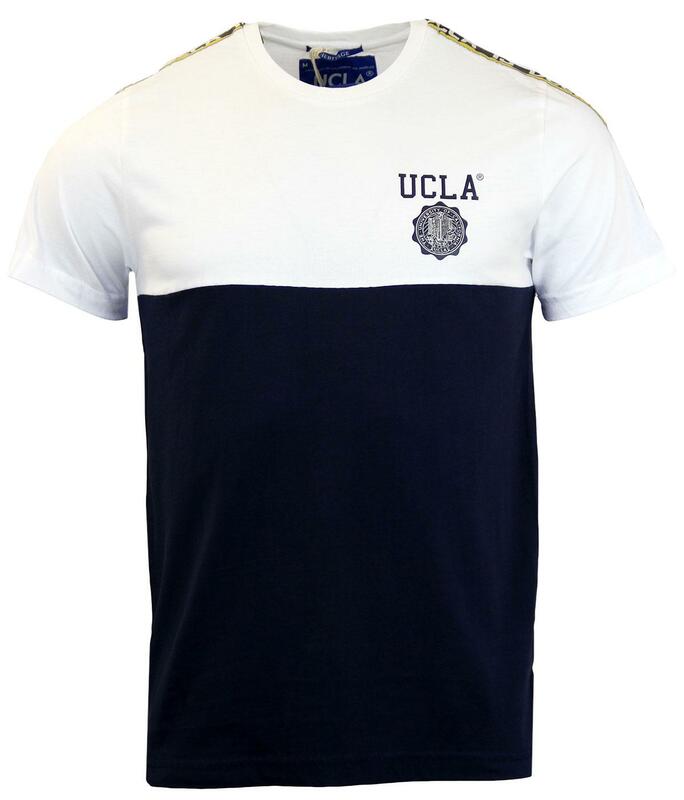 UCLA 'Weisman' Mens Retro crew neck, short sleeve T-shirt in bright white and peacoat. Striking contrast block panel detail, Seventies sports style signature tape sleeves add a cool Indie edge. 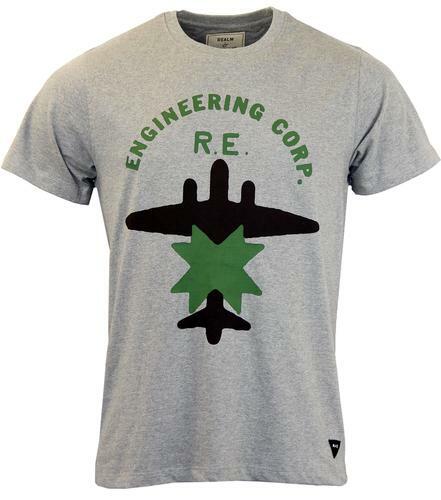 An old skool Retro T-shirt with collegiate inspiration. The 'Weisman' T-shirt is finished with UCLA sign off and crest motif to chest. Soft fabric handle. Key Points: UCLA 'Weisman' block panel crew T-shirt with signature tape sleeves. 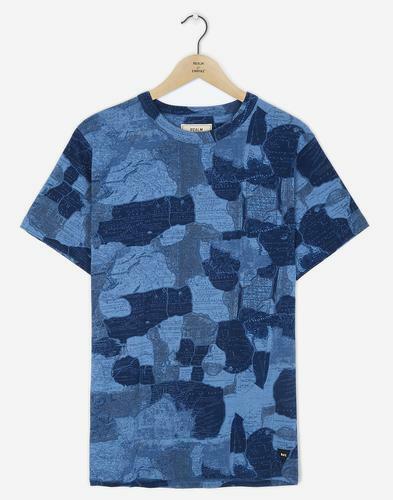 SKU: 532 SS15 Weisman UCLA T-Shirt.